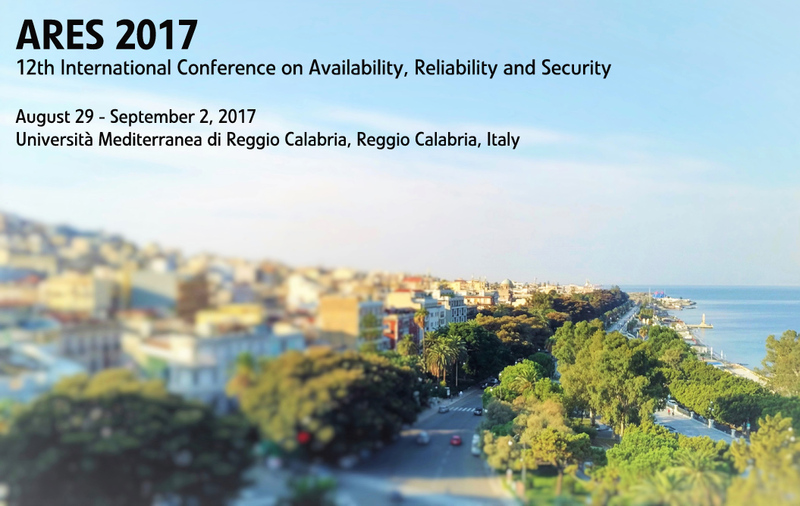 The Workshop on Challenges in Information Security and Privacy Management at the 11th International Conference on Availability, Reliability and Security (ARES-ISMP 2016) provides a discussion and interaction platform for multidisciplinary knowledge exchange between practitioners and researchers. It is building on the results of the Organizational Aspects of Security Workshop (ARES-OSA) and of the Industrial Tracks (ARES-IND) of previous years. Recent challenges and developments in industry, healthcare, and government have amply demonstrated the necessity of such an integrated approach. For this year’s workshop, we especially invite submissions of research related to information security management, state-of-the-art practice and experience reports from ongoing industry-based research, lessons learned from implemented projects and practical experience. We also encourage the submission of applied methods, models and tools which have proven successful in supporting information security management leading to practical results and demonstrations. The submission guidelines valid for the ISPM workshop are the same as for the ARES conference. They can be found >>here<<. 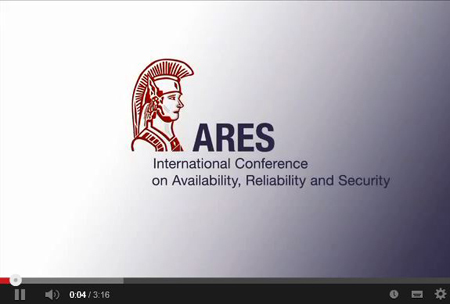 In case of questions, please feel free to contact us via office@ares-conference.eu.